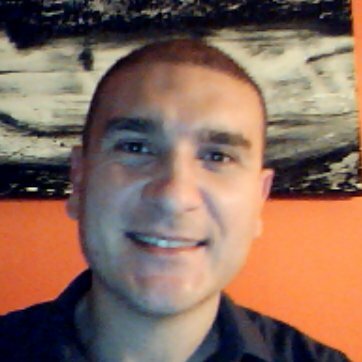 Hi, I am Gianluca Siena, Umbriadriver owner. I am 38 years old and I enjoy my job deeply. The inspiration for founding the company came from my passion for Umbria and for providing a good service to travellers in my wonderful country. Since the very first day in June 2005 our endeavour has been well repayed by our customers, which have been increasing in number year after year. So far we took care of thousands of travellers, providing any kind of car and driver services in Umbria and all over Italy. The nicest perk is that our clients often become friends and keep in touch: I even received several invitations from them, to their homes in their respective countries, which makes me very proud. Hope to meet you too someday.